Botox® (onabotulinumtoxinA) and Dysport® (abobotulinumtoxinA) are both neuromodulators that are FDA approved for the treatment of dynamic wrinkles. Botox® injections are the most common non-invasive medical treatment for anti-aging. 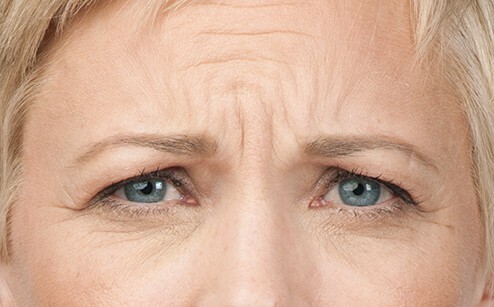 If you still have wrinkles after Neuromodulators, fillers may be used to fill in and soften these further. The term ‘botox’ comes from the classification of bacteria called Botulinum toxin. Although this molecule can be toxic when administered in large quantities or ingested, this molecule is very safe when used properly in cosmetic procedures. Botox® and Dysport® cosmetic injections are used to simply soften the pull of muscles and minimize wrinkles. Botox® is injected in tiny doses and into specific areas determined to be safe. The dosage is determined by a qualified doctor. The amount of Botox® will vary with each patient ’s age, skin color, lifestyle and response to the toxin, among other things. The muscles that cause wrinkles and fine lines are relaxed when Botox® blocks the nerve signals that tell them to contract. The muscles and nerves are not damaged with Botox®, they just no longer have the "green light" to contract This results in more relaxed muscles, which makes wrinkles appear lighter and the skin softer. A few days after the Botox® injection, the affected facial muscles start to relax. The wrinkles will be less visible as a full week passes. The effects can last up to six months, but can also start wearing off as early as three months. For Dysport® injections, the effect comes on a little quicker with full effect in as little as 3-4 days. Dysport® lasts just as long as Botox® for most patients. When the facial muscles start to contract again, the unwanted wrinkles and fine lines would come back. 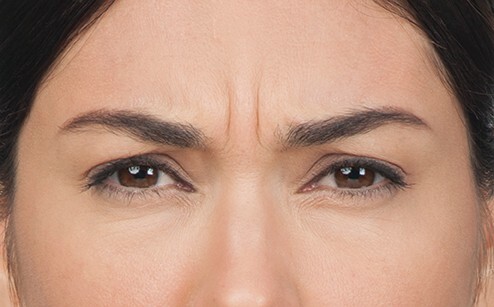 It is normal for the muscles to gain movement again, but regular Botox® treatments may make the effects last longer. The procedure takes about 10 minutes. You can resume normal activities right after, with the exception of strenuous exercise. Will I look frozen? No. You will still have the ability to look naturally surprised, curious, happy, sad, concerned, etc... 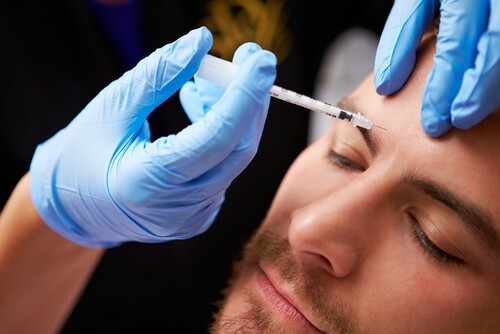 Many people who seek Botox do so to actually bring out more of the positive facial expressions, and to diminish or erase the frown and worry lines. Will people notice? Possibly, but in a good way if injected correctly. You will look rested and younger, but still look like you. Will it hurt? These injections are virtually pain free! How long will it last? The effects last 3-6 months. We always include extra time for our new patients to be sure that we answer all of your questions, and that you are completely comfortable before proceeding with your treatments.